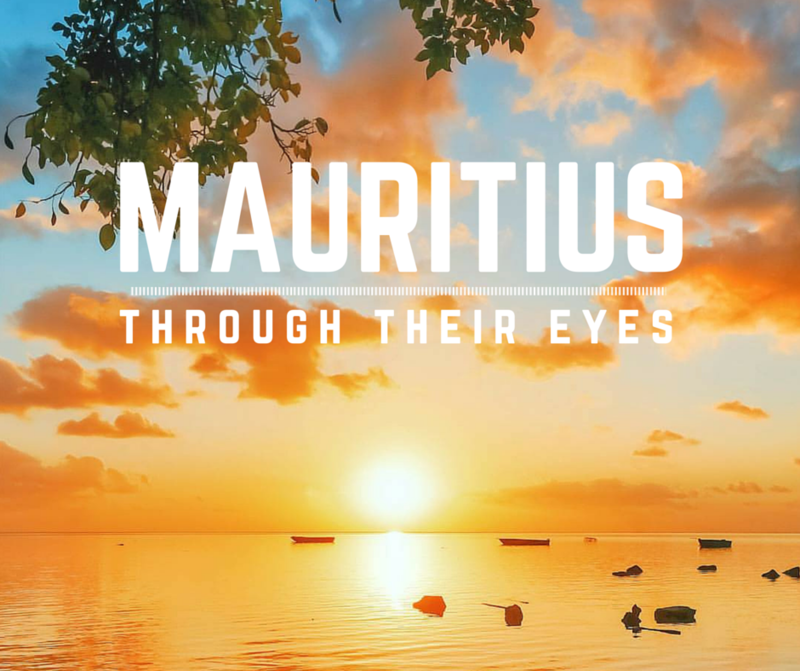 Mauritius Through Their Eyes - Experience It! When you think about Mauritius you think of a stunning island with white sandy beaches, palm trees and resorts. A little over a year ago, I started to follow 2 brothers, who live in Mauritius, on Instagram. @bastienhere (Sebastien To) and @fabouls (Fabrice To). I started to talk to them and actually became good friends over the course of the year. Looking at their photos, I wanted to know what it's like to live on a beautiful island. So I decided to have a Q&A session with them. 1. Sebastien and Fabrice, what is it like to live on a tropical island, is it really fun on the beach all day, everyday? We feel very fortunate to live in Mauritius with it's tropical summery climate, white sandy beaches and multicultural people. I believe that all Mauritians really enjoy spending the weekends at the beach with the family, playing sports, dancing Sega, bbq lunch or simply relax under the filao trees. It's a very cozy and joyful atmosphere! 2. Sebastien, what languages are spoken in Mauritius? In Mauritius, languages used and spoken go from French, English and Creole. Understanding our use of languages can be a bit tricky; our national language is English, however, our mother tongue is Creole (and sometimes French too). In my case, it has been Creole and French. The languages used here, were brought long ago when the French colonised our island back in 1726, then by the British in 1810. Although the British were the last to colonise the island, French was widely known and spoken by the Indian immigrants and slaves. The original French stayed, but the slaves needed a much simpler language; this is where the Mauritian Creole was born. It is a rough mixture of mostly French and some English! As being part of the Commonwealth, English stayed as our official language; the parliament is in English, teaching is in English (except French classes of course), letters and e-mails too are written in English! 3. Fabrice, what is your favorite place on Mauritius and why? The South West coast of Mauritius, from Case Noyale to La Prairie. It seems to me, that nature is still untouched there and we can watch the most beautiful sunsets on the mangrove plantations. My favourite place is Le Morne Peninsula. 4. Where can you find the best local food and drinks? Almost everywhere? You will always find local dishes in small restaurants around the island. You just have to ask for the good ones, depending on where you are. If you are looking for typical Mauritian snacks and drinks you'll need to find merchants in the local markets. Follow the good smell! The most authentic local food will of course be on the streets, or in the markets! Street food in Mauritius is very rich in variety and culture; you will mostly find food of Indian and Chinese origins. Some very popular food would be the dholl puri, the gateau piment (literally translated from French as chili cake), Chinese dumplings, and an awesome drink called alouda**. Mauritius' Chinese cuisine resembles a lot to Cantonese food; it is not so spicy, but tastes amazing with lots of flavors from sweet to sour! It could be comparable to the cuisine in Hong-Kong. Popular dishes to mention would be the Magic Bowl, fried rice and fried noodles. **Alouda is made of a cold sweet flavoured full cream milk, and in the latter is tukmaria seeds (also known as sweet basil or sabja seeds) with an ice cream ball floating on top. The tukmaria seeds are quite tiny and when boiled, have a soft slimy coating (slimmier than tapioca seeds). They are so slimy that it is nearly impossible to actually bite and munch them, so we just swallow them, haha! It is the best local cold drink you can have in Mauritius! 5. How has Instagram influenced the way you see Mauritius and the way you want to show it to the world? My brother and I started using Instagram as a hobby three years ago. We have since been exploring the island, discovering new and remote places. We aim at capturing the natural compositions and raw beauty of such a small island. Before I discovered Instagram, I wasn't much involved in photography honestly. I didn't notice the details that made Mauritius a really beautiful island. Instagram has really been the fuel for my passion in photography. The way I want to show Mauritius to the world is that, despite being tiny, it is rich in beautiful landscapes and beaches! 6. Do you always explore together? 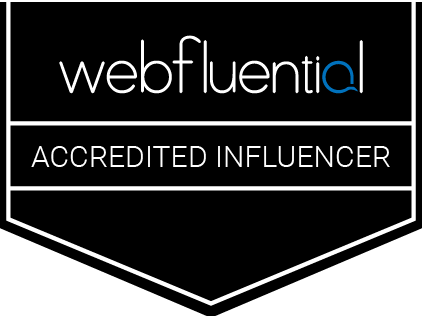 I see you are featured a lot in each others' feeds. Yes, we usually explore and share ideas together. Sometimes I ask him to pose for my shots (since there's no one else haha) A human figure in photography is a plus. Well, Fabrice provides the transport, so we always tag along, haha! I also like to put a human subject in my photos. Since he is the only one around, he's in many on my photos. I admit that another person other than him could be more fun. (haha). 7. What resort would you recommend to travelers and why? I prefer Trou aux Biches Resort and Spa. It has a fantastic beach and pool, excellent service and great food. You can also do lot of free sea activities. Certain hotels providing great golf fields are Le Paradis Hotel and Four Seasons Anahita. 8. Where is the best beach? It's hard to pick the best beach, but beaches in the North, West, South-West and South East are the best! The North is probably the most popular place for beaching (Trou aux Biches). It's always sunny, with an all-year summer weather! Popular beaches are: Flic-En-Flac, Mont Choisy, Pereybere, Blue Bay, and Le Morne. For snorkeling, Blue Bay and Trou Aux Biches are excellent, with rich sea-life! 9. Where can one see the best sunsets? On the west coasts of course! Le Morne and Flic-En-Flac are incredible places for sunsets! Other's include Case Noyale, La Prairie. 10. What other activities can you do on Mauritius? Quad biking, hiking in the gorges or on the mountains, sky diving and water activities at Ile Aux Cerfs. Other popular activities could be Zip-lining, Snorkeling, Swimming With Dolphins (yes, REAL dolphins! ), or simply just fishing, you will probably catch a fish on your first try haha. 11. Is it expensive to travel on the Island? No it isn't, bus fares are cheap in Mauritius. Be careful of some taxi drivers, they can ask you more than they should. Since Mauritius is called Paradise Island, it will inevitably be quite costly to come here! But inland transport is relatively cheap. Public transport is a free service (for students and the elderlies). A bus trip may cost you around 1 US dollar. 12. What is the best way to get around? is small, you could travel from north to south in less than 2 hours! Many student or even employees travel by bike. So there you have it. Fun in the sun all year round. If this didn't give you some serious feelings of envy, then I don't know what will. Give these guys a shout-out when you visit Mauritius. They'll be more than happy to show you around the island. Thank you for the interview Sebastien and Fabrice.